This winter let’s keep busy and active with our dogs! While the frigid weather may make hibernating under a blanket all season very tempting indeed, it is important to get out and about and do our best to enrich our pet’s lives. This month let’s try new things! Let’s bake, set goals, reconnect with old friends and frolic outdoors to make this otherwise dreary chilly month warm with fun memories. 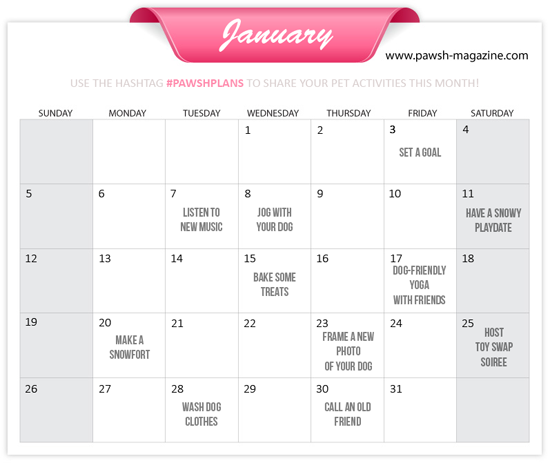 If you partake in any of these suggested activities, share your experiences on Instagram with the hashtag #Pawshplans. 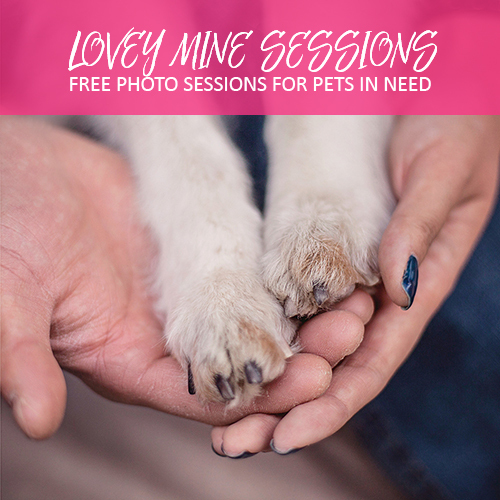 Rory and I will be doing the same and I’d love to see your pups having fun and games too! 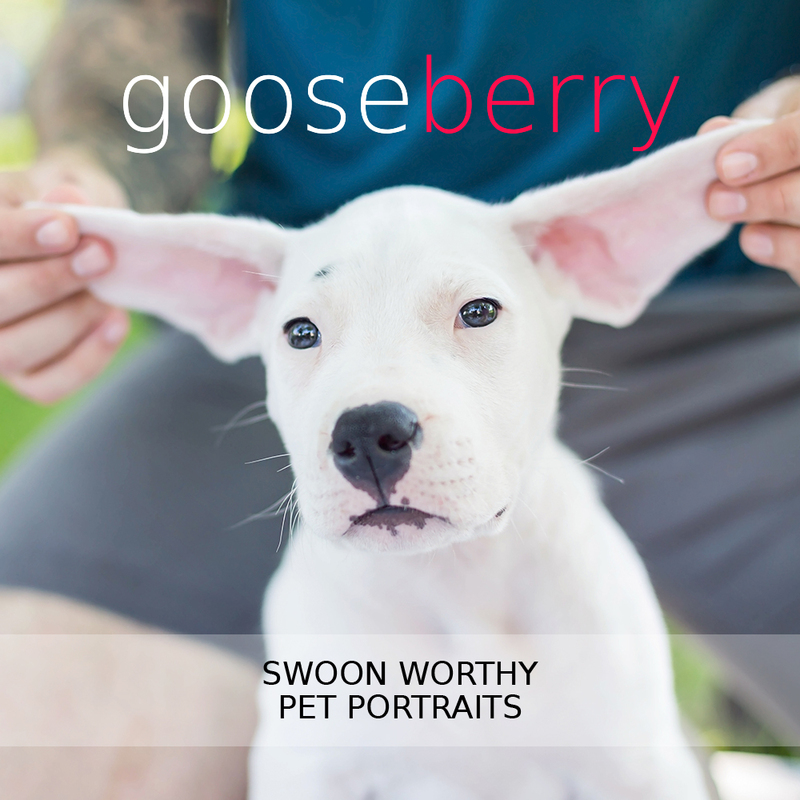 PAWSH PERK: The first installment of Pawsh’s newsletter will going out TODAY at noon! 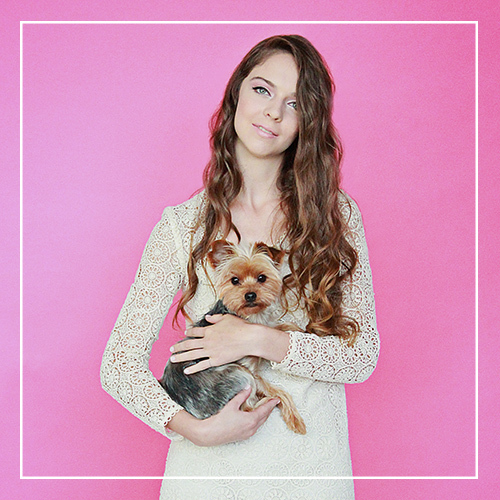 Sign up here if you’d like to receive this exclusive content! « HELLO 2014! LET’S HAVE SOME FUN!